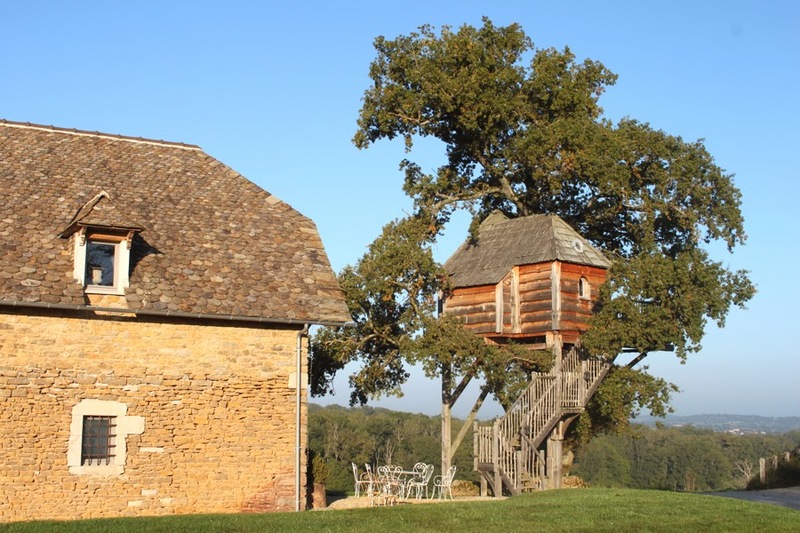 For our second night in Aveyron we stayed at Chateau de Labo, which is by far one of the most beautiful places I’ve ever stayed overnight at. 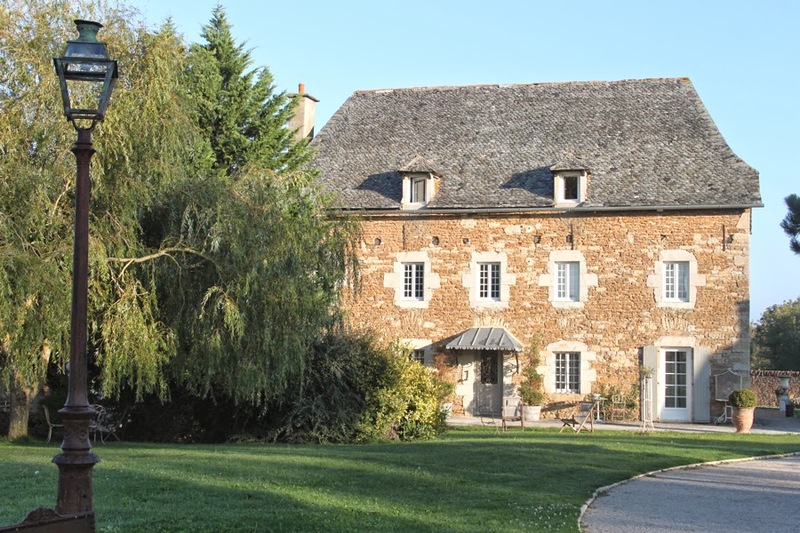 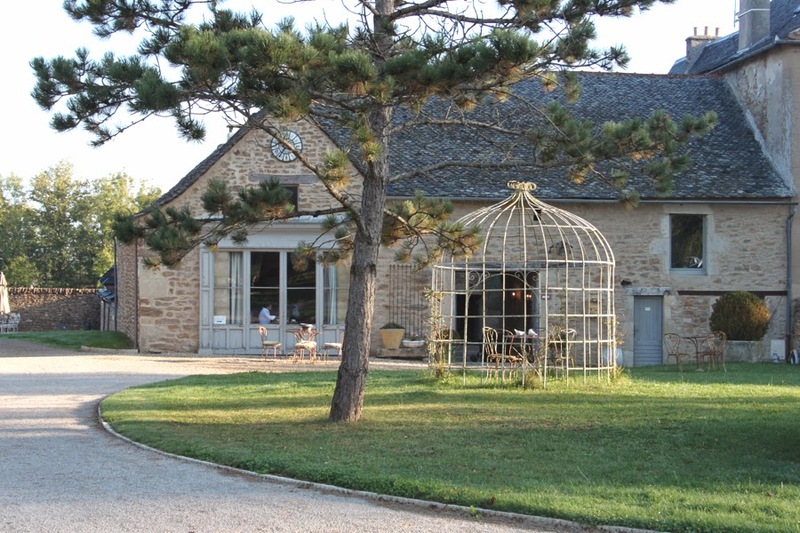 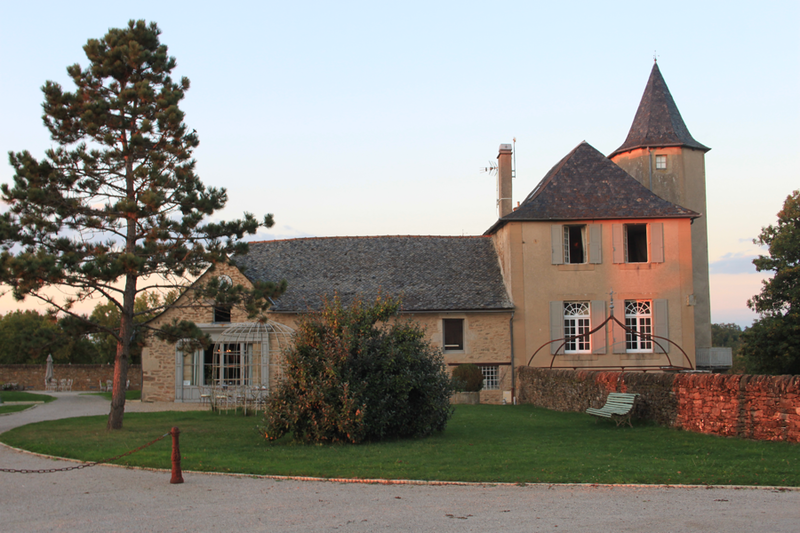 It’s nestled away in the countryside, less than a ten minute drive from the town of Rodez itself, meaning you have the luxury of peace and quiet without being too far out. 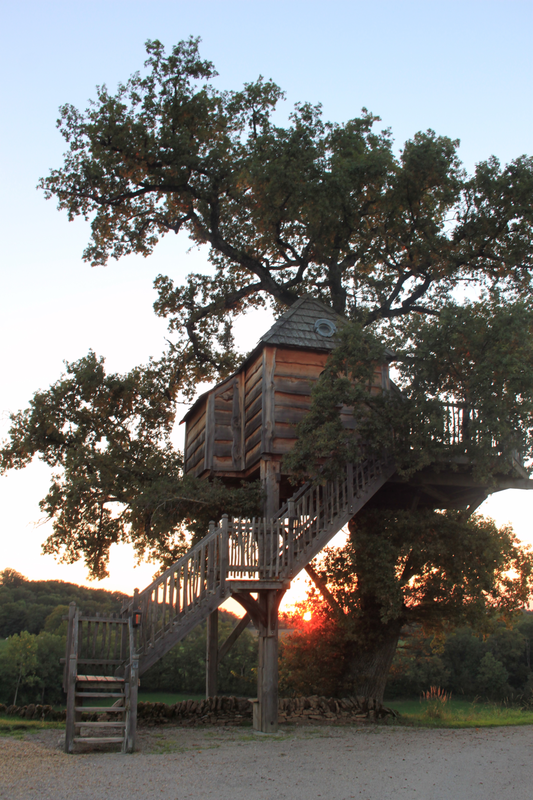 The site has a pool and spa facilities too, I could definitely imagine myself spending a week here in the middle of summer and treating myself to a night in the treehouse. 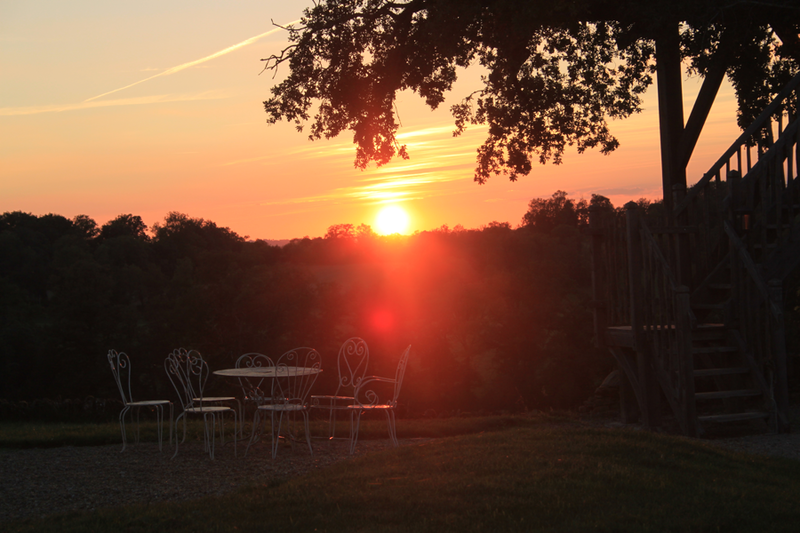 As evening begin to sets in it’s the perfect location to watch the sun setting over the French hills, I’ve only ever seen a handful of sunsets in my life that have been quite as perfect. 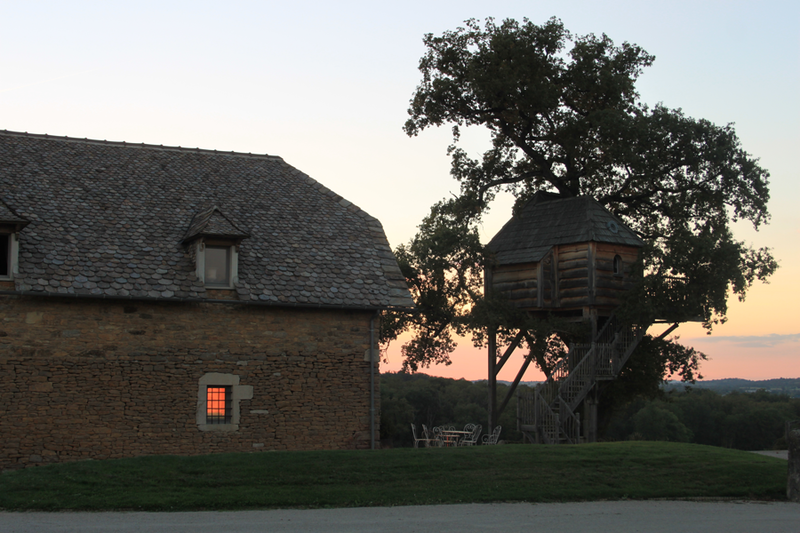 After going through my photos I spotted what looks like a ghost in the one below, check out the top left window. 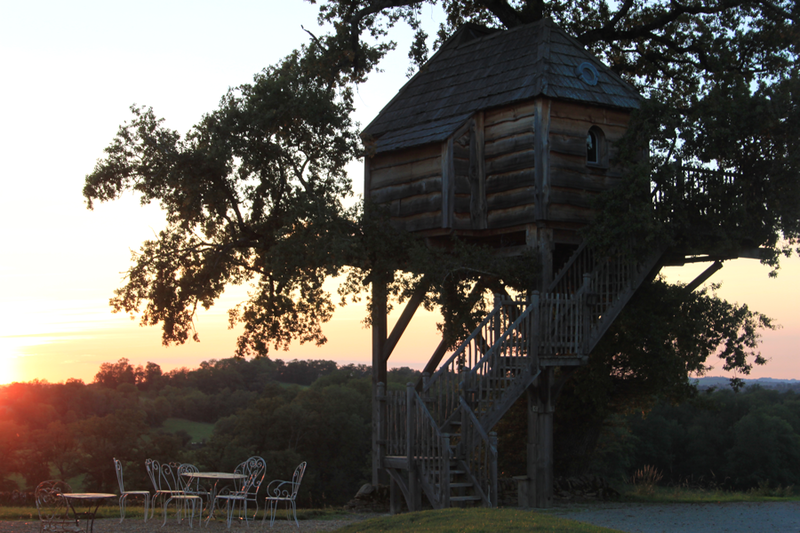 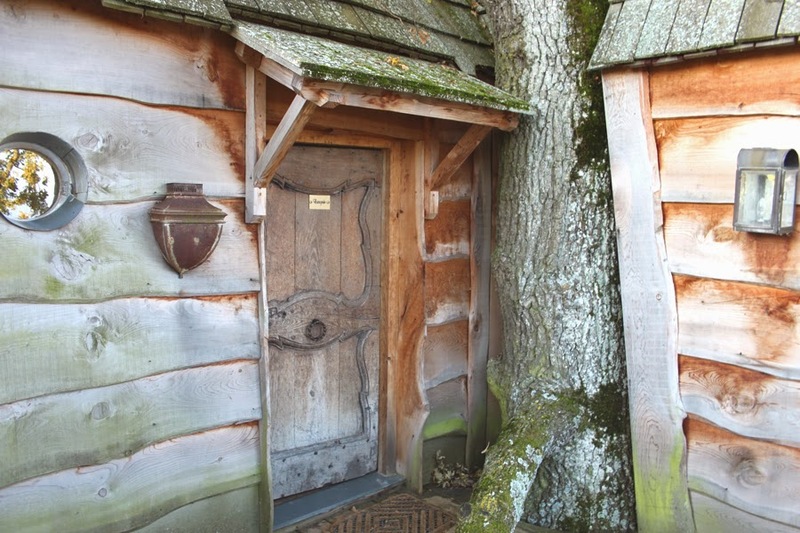 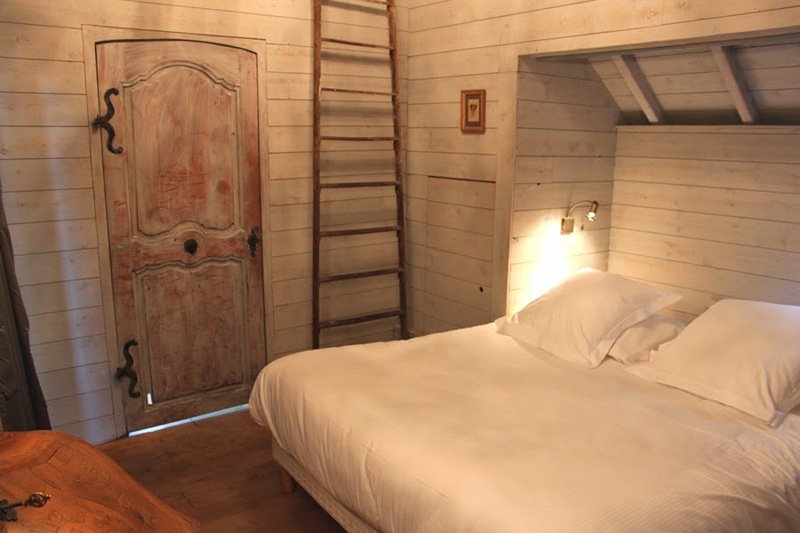 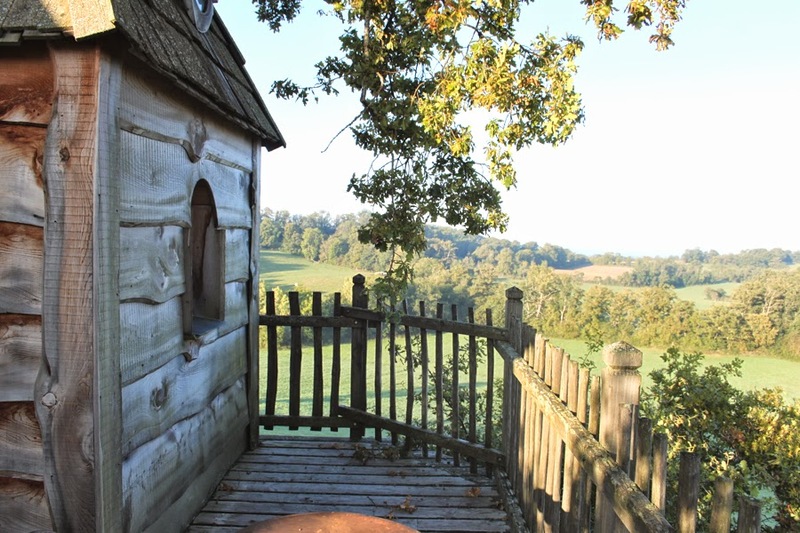 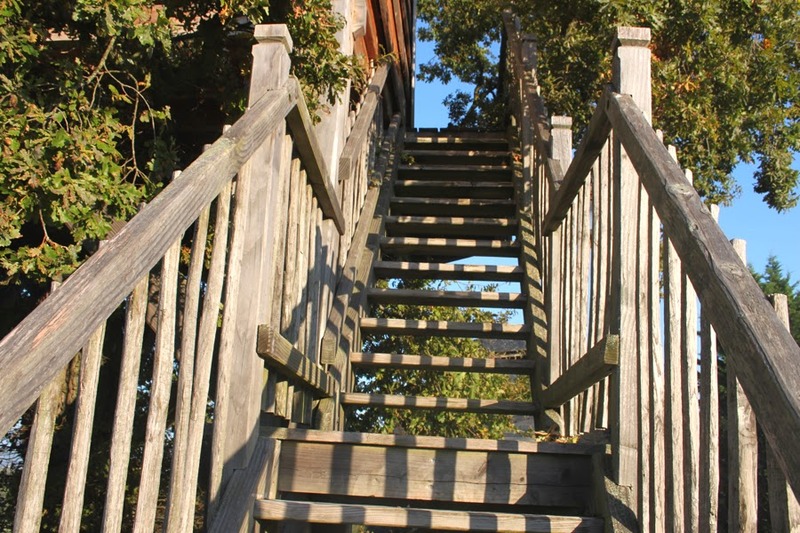 Prices are around £90-£200 per room/apartment and the treehouse comes in at around £200 a night, both of which I consider to be really good value considering the location and amenities.